Looking for mortgage advice? We will be glad to help! Give us a call today at (678) 336-5200. Want to get started? Apply Here. The huge number of refinance options available is truly breathtaking. Contact us at (678) 336-5200 and we can help you qualify for the perfect refinance loan to fit your situation. There are some general things to keep in mind while you review the options. Are your refinance goals to lower your rate and consequently your mortgage payments? In that case, your best option may be a low fixed-rate loan. Perhaps you are now in a loan with a high, fixed interest rate, or a loan with which the rate of interest varies - an adjustable rate mortgage (ARM). Unlike the ARM, your low fixed-rate mortgage will stay at a certain low rate for the term of the mortgage, even when interest rates rise. If you are not planning a move in the near future (about 5 years), a fixed-rate mortgage can especially be a great option. However, an ARM with a low initial payment may be a wiser way to lower your mortgage payments if you see yourself moving in the near future. Is your refinance goal primarily to "cash out" some home equity? Perhaps you're planning a special vacation; you have to pay college tuition for your child; or you plan to renovate your home.  In this case, you need to find a loan for more than the balance remaining of your present mortgage loan.So you'll want to qualify for a loan program for a higher amount than the balance remaining on your current mortgage. If you've had your existing mortgage for a number of years and/or have a high interest mortgage, you might\could be able to do this without increasing your mortgage payment. Do you hold other debt, perhaps with high interest, that you'd like to consolidate? If you have any debt with high interest (like credit cards or car loans), you may be able to pay that debt off with a loan with a lower rate through your refinance, if you have the equity built up to make it work.  Are you dreaming of paying off your loan more quickly, while building up your equity quicker? If this is your plan, your refinance loan can change you to a mortgage program with a short, such as a 15 year loan. Even though your mortgage payment amount will likely be more, you will save on interest; so your equity will build up faster. Conversely, if your current long-term mortgage loan has a low balance remaining, and was closed a while ago, you may even be able to make the move without paying more each month. To help you understand your options and the multiple benefits in refinancing, please contact us at (678) 336-5200. We are here for you. 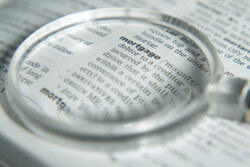 Curious about refinancing your home? Call us: (678) 336-5200.